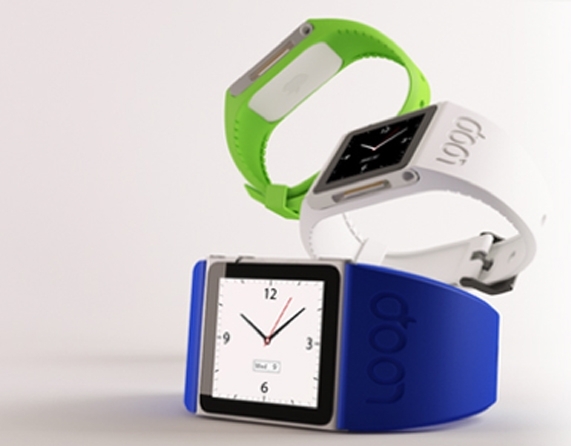 This silicone watchband turns your Nano 6g into a trendy time-telling device. The Loop Nano ($19.99) lets you wear your square friend as a fitness fashion accessory to the gym. Access your favorite fitness apps for workout tips or time your sprints around the track. The Loop Nano is sweat resistant, comfortable and it keeps your Ipod Nano very secure and within eyesight.